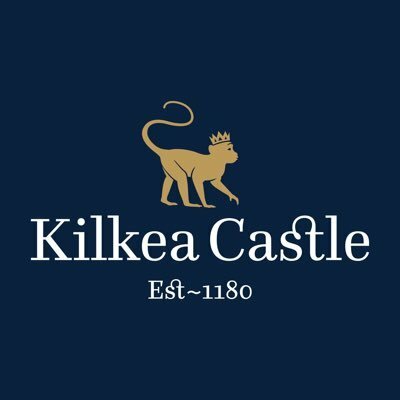 Kilkea Castle is a luxury experience with a choice of dining options that will appeal to all. The Jewel in the crown Restaurant 1180 offers a culinary experience, with a focus on seasonal local produce superbly presented through traditional Irish Cuisine with a hint of International flavour's. 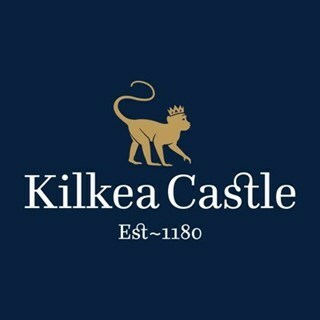 Restaurant 1180 at Kilkea Castle has undergone extensive remodelling and sits proudly overlooking the rose garden and our signature 18th hole. We offer a wide selection of specialty teas, delicate finger sandwiches, warm homemade scones complimented by a glass of chilled bubbly. This is the perfect way to treat yourself, family and friends in luxurious and historical surroundings. The Drawing Room boasts some of the best views from inside the Castle. Beautiful location, staff were so nice. We had a lovely time. I know it’s fine dining but portion size was just way way way too small. Lovely dinner and beautiful atmosphere. A special place to have dinner.